NECA works closely with its chapter partners – IBEW Local 570 and Local 518 – in providing leading industry health benefits. IBEW Local 570 provides premier coverage options for both PPO and HMO participants. To locate a provider, call (800) 810-2583 or visit www.bcbsil.com. To verify benefits and eligibility, please contact the IBEW-NECA Southwestern Health & Benefit Fund at (800) 527-0320 or www.abpa.com. 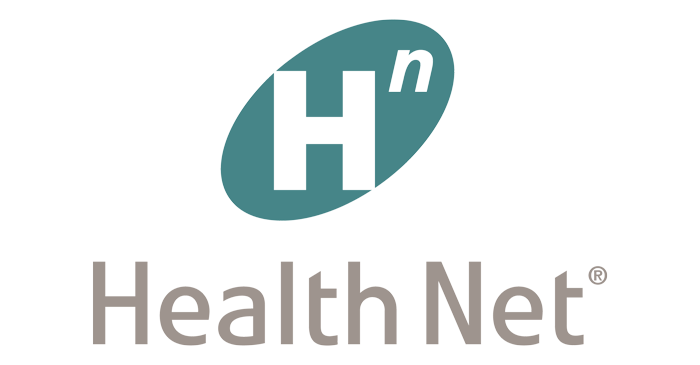 Visit their website to locate a provider: www.healthnet.com. IBEW-NECA Southwestern Health & Benefit Fund is providing you and your eligible dependents with 24/7/365 access to U.S. board-certified doctors and pediatricians by phone or online video. Consult cost funded by IBEW-NECA Southwestern Health & Benefit Fund. Treatable conditions by Teladoc include: sinus problems, bronchitis, allergies, cold and flu symptoms, respiratory infection, ear infections, and more.